POSTED BY Iftikhar Rashid ON 28-Nov-2018. It can be difficult to keep on top of everything yourself, sometimes you just simply cannot find the time to both grow a successful business and keep on top of the paper work. In todays mad rush of increasingly competitive markets, deadlines and targets, it can be easy to forget the importance of bookkeeping services in Birmingham for a growing business. R R Accountants LTD can help to take a load off your shoulders and relieve the stress of trying to do it yourself. As experts in bookkeeping, we provide a quality and cost effective service to free up time in your everyday business life. The fact is however that keeping all of your accounting documents and organising them so they can be represented when required, is actually an obligation of law. R R Accountants in Birmingham will offer your business a proven system that will help to retain accurate transactional documents at all times. Having great bookkeeping however, can help to streamline your business both freeing up your time and increasingly your operating efficiency. We remove the burden and concern about dealing with compliance and accuracy requirements so you can save precious time that could be spent instead dealing with what you know best – growing your business. Whether you need full time bookkeeping or just a helping hand from an expert, our flexibility and understanding means we can provide you with as much support as you need. 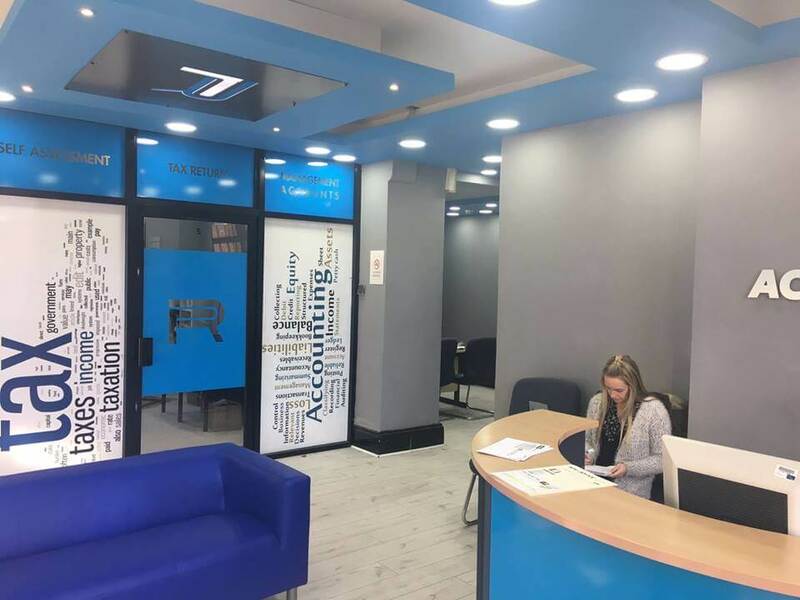 Our bookkeeping prices are some of the most competitive you will find in Birmingham and the midlands and yet we still offer as high a quality of service and degree of knowledge as any other top accounting company. Taxation is a fact of life and something we could not avoid. Fortunately, however, we can help to relieve most of the stress, time and paperwork associated with taxation. There are many different types of taxes but often at RR Accountants, we can save you money on what your tax liabilities are. Let the experts take care of your accounting so that you can focus on the things you would rather be doing. Please call us for a FREE consultation on 0121 766 5477 and see how much time, effort and money we can save you.